It is difficult to determine just when benefits were first introduced in the UK, but some reports suggest they’ve been around from as early as 1798. Now, more than 200 years later, the benefits system is still around and providing financial assistance to hundreds of thousands of people across the country. 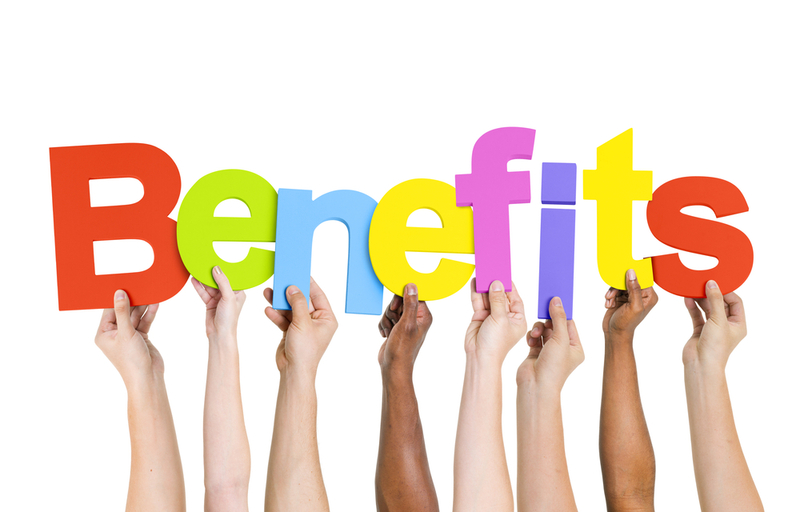 However, there are now so many types of benefits available that it can be difficult to know just what you could be entitled to. This short guide from Mr Lender outlines some of the main benefits in the UK, as well as a few others you may not have heard of before. Depending on your circumstances, you could be entitled to an Employment and Support allowance (ESA). If you’re ill or disabled, this benefit could help you to get by if you’re unable to work, or – if you are able to work – it could help pay for the support needed to enable you to. In order to qualify for this benefit, you will need to have a Work Capability Assessment while your ESA claim is being assessed. The Work Capability Assessment is carried out to determine how your illness or disability affects your ability to work. The amount you could be entitled to will ultimately depend on your situation and circumstances. Any other income you receive will be taken into consideration when determining how much you could receive, as well as the type of ESA you qualify for, and also how far along you are in the assessment process. One benefit you may already be aware of is Job Seekers Allowance (JSA). This is a benefit designed to help you get by while you’re looking for work. The amount of JSA you receive will depend on your age, your other regular incomes, and how much you have in savings. Based on age alone, you could receive up to £57.90 per week if you’re aged 18-24, or £73.10 if you’re aged 25 or over. 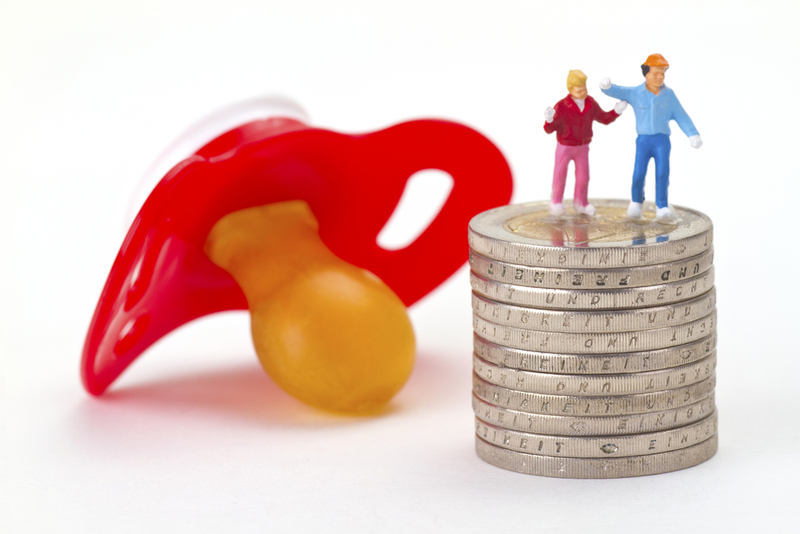 Couples claiming JSA could receive up to £114.85 per week, as long as they’re aged 18 or over. If you’re pregnant, there are a number of benefits you may be entitled to. As well as free prescriptions and dental care, you could also be entitled to a Maternity Allowance. If, for whatever reason, you find that you do not qualify for Statutory Maternity Pay, you can apply for a Maternity Allowance to help you get by. You could fall into either of these pay brackets depending on your eligibility and circumstances. There is a maternity entitlement calculator available on the Gov.uk website which will help you to determine how much you could be entitled to. If you care for someone for at least 35 hours a week, you could be entitled to a Carer’s Allowance. You do not have to be related to the person you are caring for, nor do you need to live with them – however they do need to be receiving certain benefits themselves. You could be entitled to £62.70 per week, which you can choose to be paid into your account weekly, every 4 weeks, or every 13 weeks. From the 1st of November 2017 to the 31st of March 2018 some people, depending on eligibility, can apply for a Cold Weather Payment. When the average temperature in the claimant’s area is recorded as, or drops below, 0°C for seven consecutive days. The claimant could then be entitled to £25 for each seven day period – this means if the temperature drops to below 0°C for 21 consecutive days, the claimant could be entitled to £75, for example. If you were born before the 5th August 1953, you could also be entitled to Winter Fuel Payment. This is a one off payment, varying from £100 to £300, which will be paid out between November and December. If you are entitled to this benefit, you can apply for it by phone or by post. If, by the following year, you are still eligible for this benefit you should continue to receive it automatically. 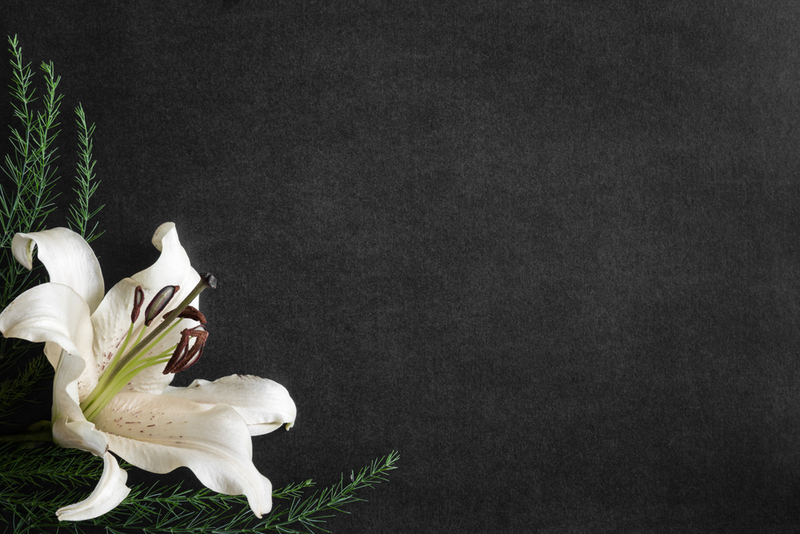 In the UK, you could be entitled to a Bereavement Support Payment if your partner dies. This is a benefit designed to help you get by and manage your finances comfortably while you’re going through bereavement. In order to apply for this benefit, your husband, wife or civil partner needs to have passed away on or after the 6th of April 2017. They will also need to have paid National Insurance for at least 25 weeks, or passed away as a result of an accident at work or a disease caused by work. At the time your partner passed away, you yourself need to be below State Pension Age, and living in the UK or in a country which pays bereavement benefits. If you do qualify, you must make a claim within three months of your partner’s death in order to be considered for the full amount. You can also make a claim up to 21 months after their passing, but your payments may be less. The amount you may be entitled to will also vary depending on a set of criteria. If you have children under the age of 20 who are in full time education, you could get a one-off payment of £3,500 then £350 a month for 18 months thereafter. If you have children who are older than 20 and in full time education, you may be entitled to a one-off payment of £2,500 then £100 a month for 18 months thereafter. This money is usually a non-repayable benefit, though you will need to pay it back if you receive money as part of the relative’s will. If you’re on a low income, you could be entitled to Housing Benefit to help cover the cost of the rent. Housing Benefit can be used to pay for all or part of the rent, and the amount you receive is dependent on income and circumstance. Unlike some other benefits, there is no set amount for Housing Benefit – each individual circumstance will determine the amount they receive. Certain factors such as whether you rent from the council or privately will be taken into consideration, as well as whether you have a spare room, and how much income you receive. While benefits are there to assist with everyday living expenses, there are serious consequences for those who claim fraudulently. 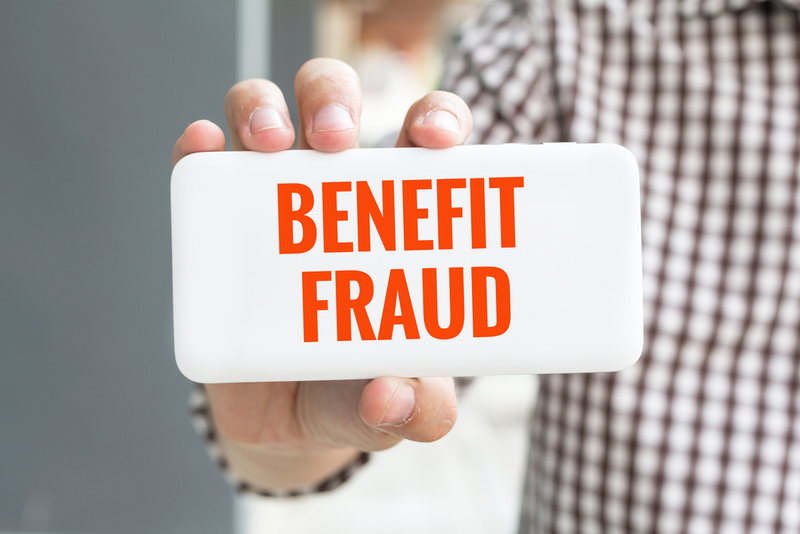 If you are suspected of carrying out benefit fraud, you will be contacted by the Department for Work and Pensions, HM Revenue & Customs, the Service and Personnel and Veterans Agency, or your local authority. You may also be visited by the Fraud Investigation Officers (FIO), or asked to attend an interview. While you’re being investigated, it is likely that all other benefits which you are entitled to and claiming could be stopped. You will likely be asked to repay all the money which was fraudulently claimed, as well as a penalty of £300 to £5,000. If you’re ever unsure of which benefits you could be entitled to, it is worth doing a little research to see if you could be able to apply for more financial assistance than you initially thought. There are lots of benefit calculators online to help you get a better understanding of what is available to you. You could even make an appointment at your local job centre to see if they can provide you with any more information. It is also worth remembering that most, if not all, benefits are based on a number of eligibility criteria, and the amount you receive will vary depending on your individual circumstances. 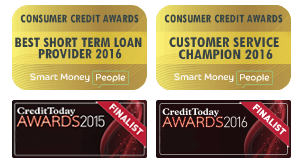 Author Robert RosenPosted on 26/06/2017 28/09/2017 Categories MoneyTags Benefits, benefits in the uk, uk benefits, what benefits are there?, which benefits am i entitled to?